After 2.5 years on the ADEA Board, Brett Fenton was elected as ADEA’s new Vice President. 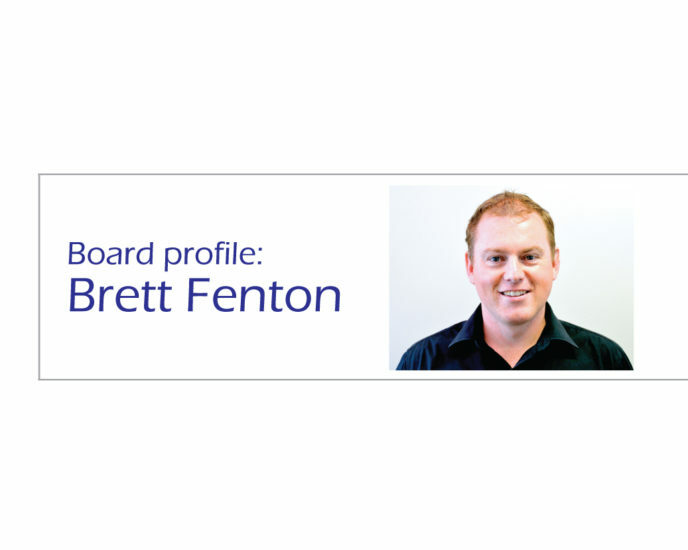 In this edition we talk with Brett about his new role and his career aspirations. What made you join the ADEA Board? I wanted to contribute to my professional peak body and learn something along the way. I also wanted to be involved in strategic decision making and planning. The board training has been fantastic and has helped to improve my leadership skills. Vice President. The Vice President creates the board reports after each meeting and chairs the Complaints Committee. What is your vision for ADEA during your term as the new Vice President? I’d like to see ADEA to become one of the leading organisations in diabetes education, research and management and that in Australia people with diabetes will receive high quality, timely and accessible diabetes education. What do you do in your professional life outside your role on the board? I am the Manager of the Diabetes Service at Central Coast Local Health District and I do some private practice work commencing people on insulin pump therapy on weekends. What sparked your interest in diabetes education? I became interested in diabetes education after helping out at some camps for children with type 1 diabetes. I also have type 1 diabetes so I guess that provides additional motivation to want to know more about diabetes education and management. What is something new in diabetes education that is taking your interest at the moment? The work that is being done to develop an artificial pancreas is of great personal and professional interest. This would obviously change so many people’s lives. KISS is very relevant to our work as Diabetes Educators. Diabetes can be so complicated, there is so much information out there and we are often pushed for time, so we need to simplify things for the people and make it easy to understand. Is there anything else you would like to add. I think that one of the biggest challenges we face is staying united as a group of Diabetes Educators. We have a large group of members from different primary disciplines, working in different workplaces, and as a result there is a risk of separation. We need to continue to work together, support each other and enhance communication as a multidisciplinary association. I would encourage members to seek out opportunities to support ADEA whether that’s through joining your state branch or program organising committee or a special interest group, and of course the ADEA board. January is a trip to the uniform and shoe shop, check of school bags and the tricky task of matching lunch box containers with lids.